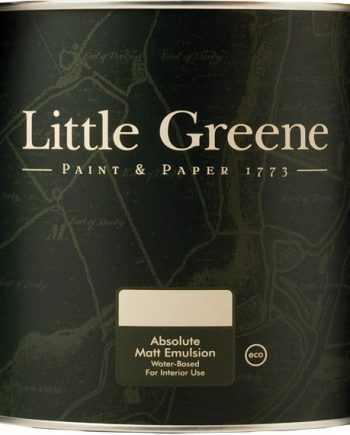 Distemper by Little Greene. Choose from a wide range of colours. Available in different sizes and a wide range of colours.